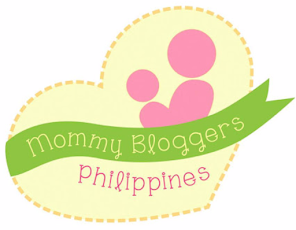 Mommy Tots: Follow Me Philippines Giveaway! Blog Hosting for One Year (domain not included). JOIN NOW!!! 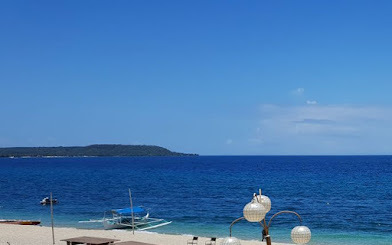 Visit Follow Me Philippines Giveaway! to learn and get started on how to earn your entries. Contest will run from April 15 to May 15, 2010. Winners will be announced on May 20.